Camping in Alberta this summer? 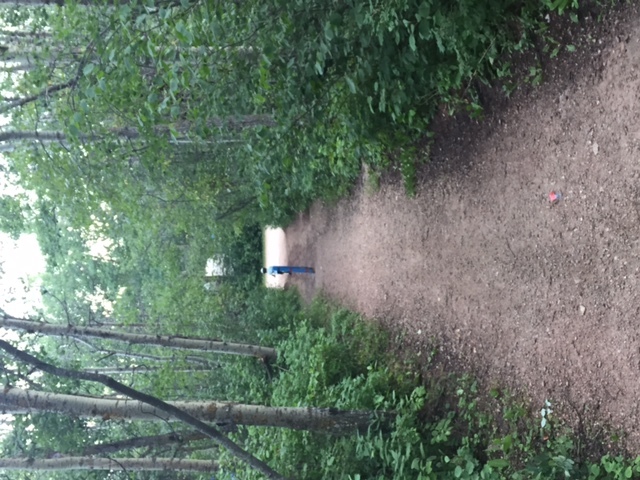 Consider checking out Jarvis Bay Provincial Campsite on Sylvan Lake! I am a lifelong Alberta girl and yet I have only been to Sylvan lake a handful of times. Last summer was my first camping trip there and I left wondering why I haven’t been frequenting this awesome location more! Now that it is on my radar I am confident we will be adding it to the regular rotation of Alberta camping spots. 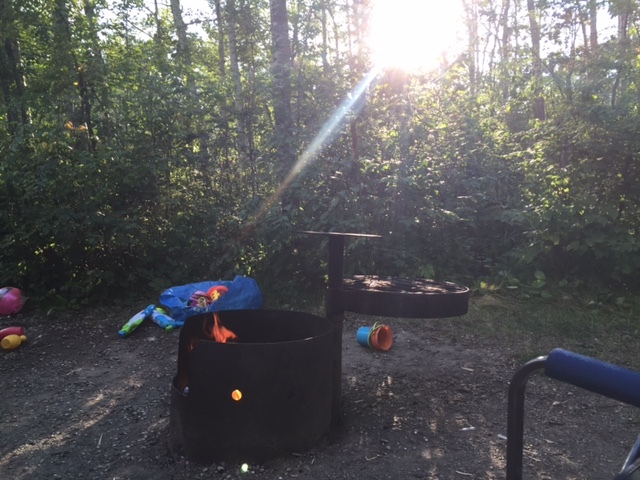 Jarvis Bay Campground is less than 5 minutes away from the town of Sylvan Lake. This makes getting to all the fun and amenities the town offers super easy and convenient. 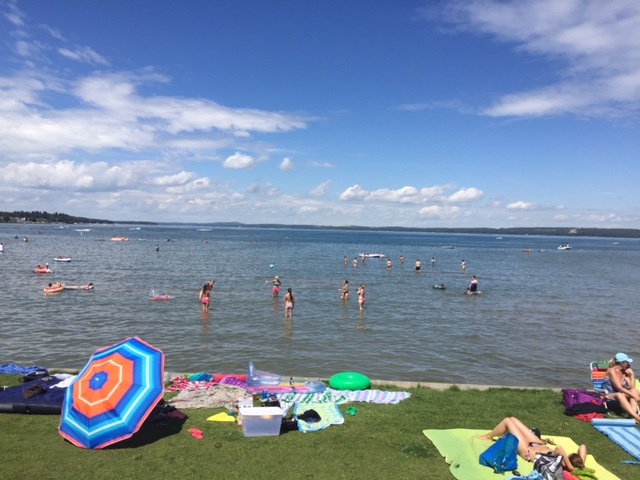 It’s also nice that the campground is away from the town, as Sylvan Lake can get pretty busy and loud- think of it as your oasis. It took us just under 2 hours from north Edmonton to get there- my max travel time for weekend trips is about 3 hours- so this was perfect. I also like that you can easily meet up with friends from Calgary, as it is a nice half way point. With 169 sites this campground is large. Don’t be fooled though, they fill up fast! If you are coming with the family a reservation through the Alberta Parks reservation system is a must. The sites closest to the front (by the playground and the registration office) are the ones with power. We stayed in one of these and it was nice to be a short walk from the park and be able to charge all the electronics! (Full disclosure, though I’m outdoorsy and like to get away from it all, we still use our phones and let our son watch shows on his iPad when camping.) The next time we camp here I think I would opt for a non powered site closer to the water. 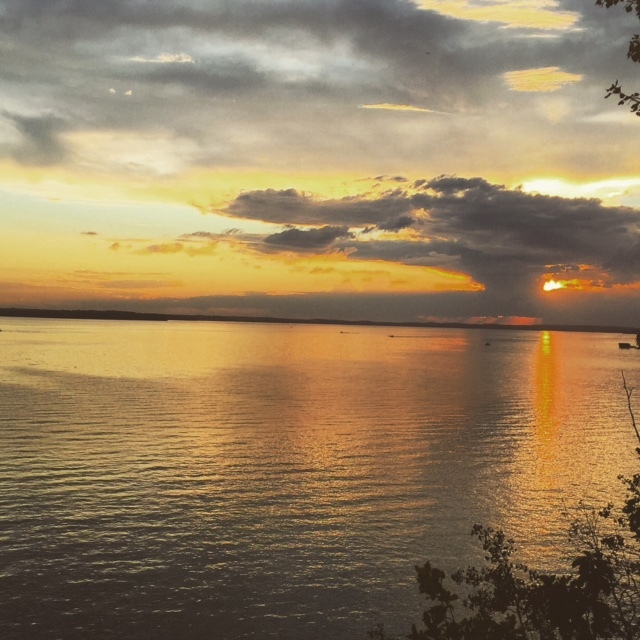 There are a select few spots (124-139) that have a water view with amazing sunsets. This campground is built on a bit if a hill with cliffs looking over the gorgeous lake. The entire waterfront of the park has trails that give you great vantage points to see the water. Be careful and obey the signs and fences, the cliff is slowly eroding and dangerous if you go off the trail. Also, the cliffs are used as homes for local Garter snakes. We didn’t see any, much to my disappointment! 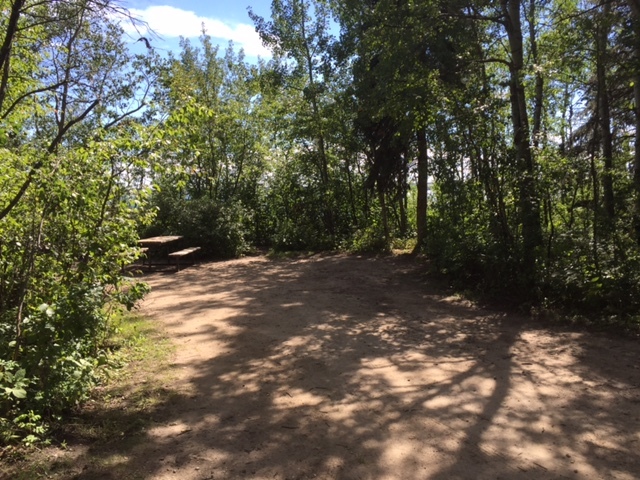 Within the interior of the sites there are trails that go through all the loops so that you can shortcut your way to the playground or the water, depending on where your site is. One thing that I found unique about this campground was the bathrooms. Most loops have FLUSH toilets and RUNNING water. This can make dealing with the bathroom with little ones so much easier and is really helpful for tenting campers. There is also a large shower house ($). As I mentioned, the campground is built on a cliff overlooking the lake. This means there is no direct access to the shoreline. At first I was a little disappointed, but then I realized how close Sylvan Lake Provincial Park, the main beach in the town, is. It really was not a huge deal to pack up the truck and head in. 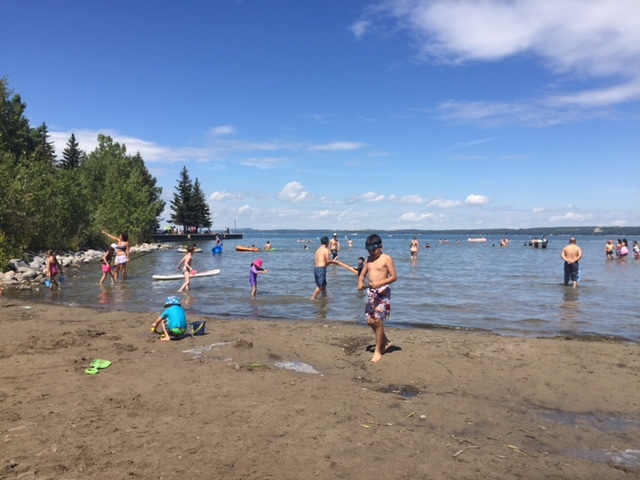 Sylvan Lake Provincial Park offers 1.6 kms of sand and grass beach with a paved promenade along the water. There are flush toilets and change houses along the way as well. I was so impressed with the water quality- sandy bottom and clear! (Please be aware that water conditions in Alberta lakes can change at any time) The swimming area is roped off so you don’t have to worry about the many boats and watercraft touring around. Closer to the west side of the beach- near the water slides- there is a larger sandy area that is great for kids who love to build castles. The rest of the beach, towards the east is mainly grass as the water has been rising in recent years. This is a-ok for most moms who hate bringing home all the sand at the end of the day! We only stayed for 2 nights at Jarvis Bay Campground, but we could have easily stayed for a week! There is so much to do. 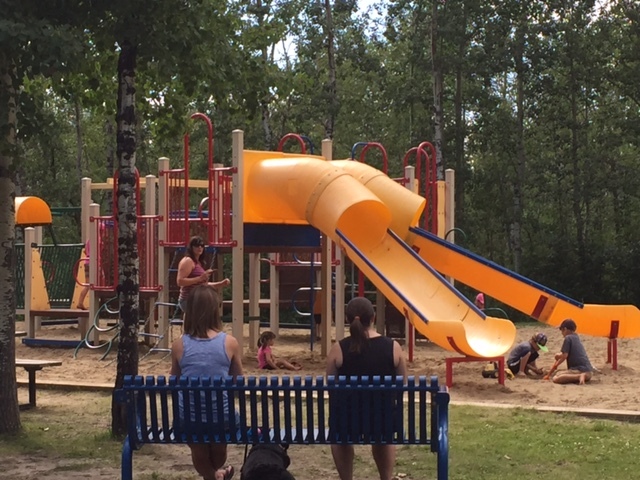 When in the town of Sylvan Lake, stop for ice cream at one of two Moo’s locations, grab a bite to eat at the many restaurants and check out the playground by the beach. There are golf courses all over the area, with one being less than 1km away from the campground. 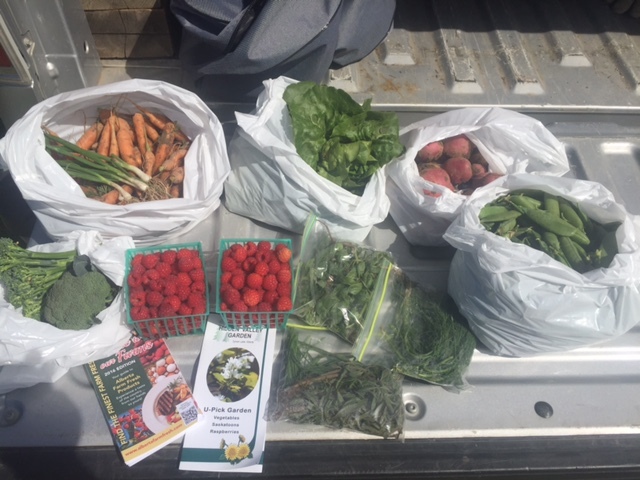 Also, we came across an amazing u-pick farm, Hidden Valley Garden, a 2 minute drive from Jarvis Bay Campground. If you’ve been looking for a closer place to camp with easy access to city like amenities and a solid lake for swimming, this is it! To reserve a site head to the Alberta Parks reservation system here. Don’t be discouraged if you can’t find something on the dates you are looking for, keep checking back as many people change their reservations as the dates get closer. You can always try mid week too, if that’s an option, as it is far less busy. Where are you going camping this summer? I would love to hear about your experiences! Send me an email- everydaygirlyeg@gmail.com. *I was selected as an Alberta Parks Ambassador and as such I help promote and review provincial parks in the area and encourage families to get outdoors. There’s More Than One Way to Halloween!